Last month I had the most amazing opportunity to capture one of my favorite shoots to date - Allie and Jim's engagement! 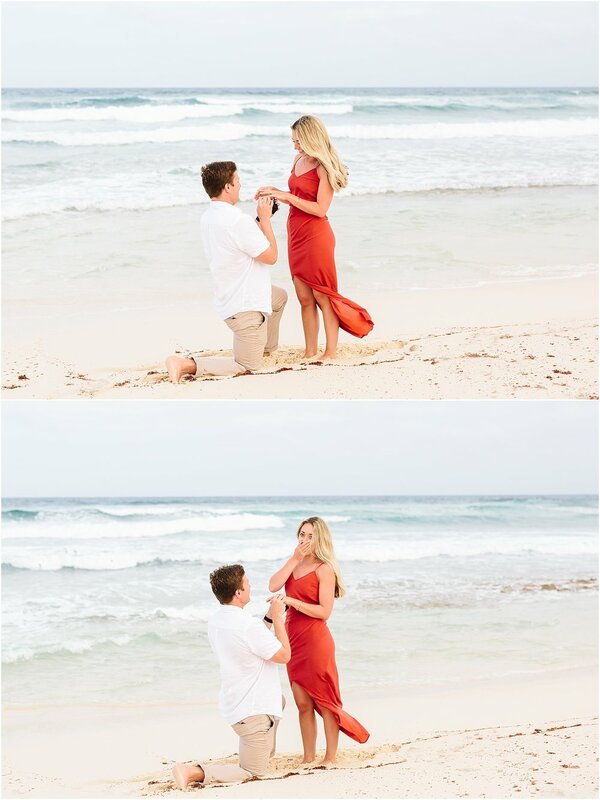 To say Jim planned the perfect proposal is an understatement. He thought of every single detail to make it the most memorable and special day for Allie and their families! 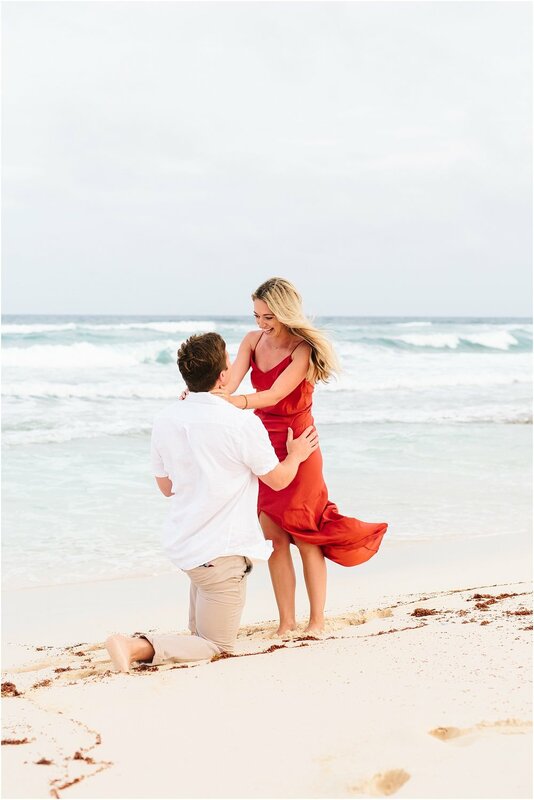 What was planned as "family pictures" on the beach in the Abacos, turned into the sweetest proposal! 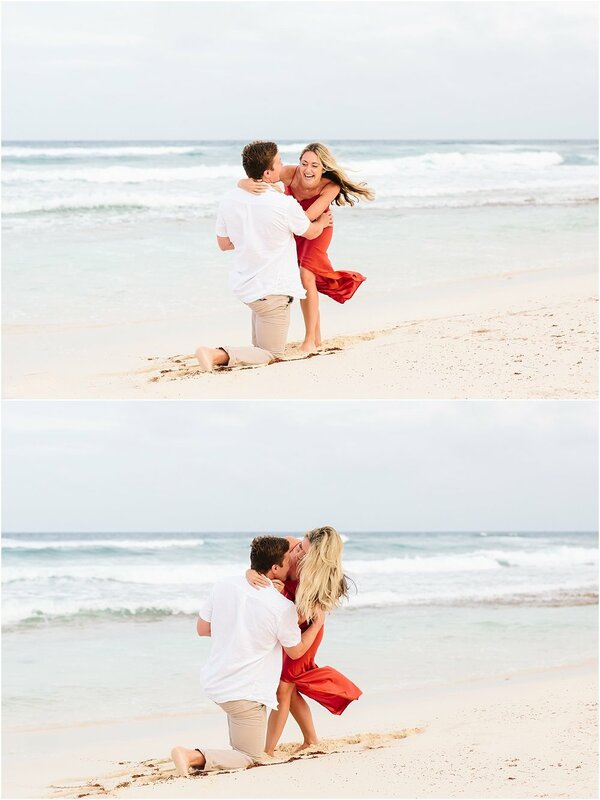 THEN he surprised her with his family showing up on the beach and an after party to celebrate with family and friends! This day was filled with so much joy and it meant the world to be able to share in that special day with them! I will forever feel so humbled and blessed that I get to call this my job. Allie + Jim, ya'll deserve the best and I am so excited for your new adventure into marriage! Thank you again from the bottom of my heart!